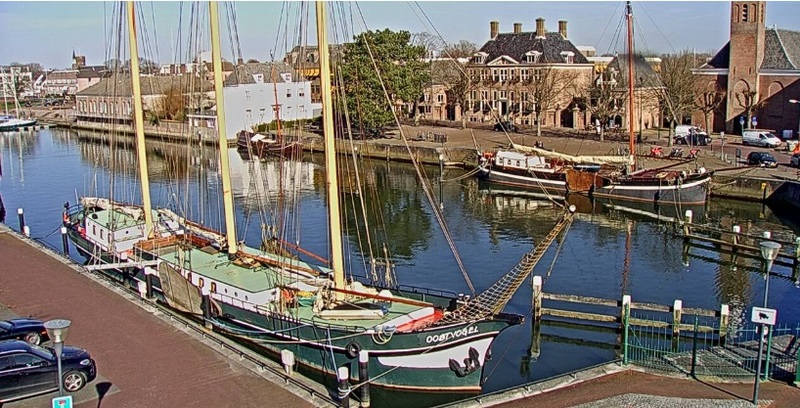 Found 28 webcams in Netherlands country (Europe). Watch weather web cameras (photo and video) showing live images. Coastal & inland web cams. 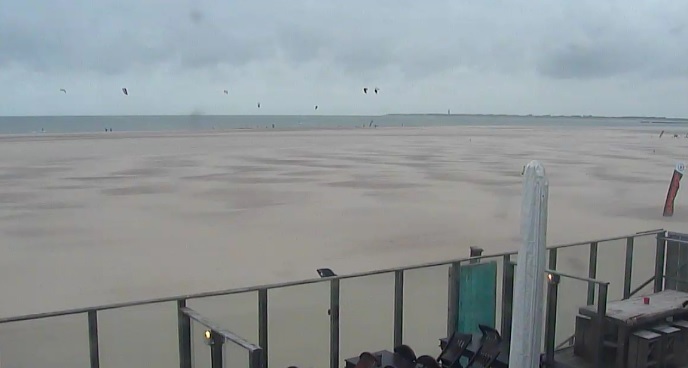 1) Showing webcams Netherlands beaches (not inland). This are live images. 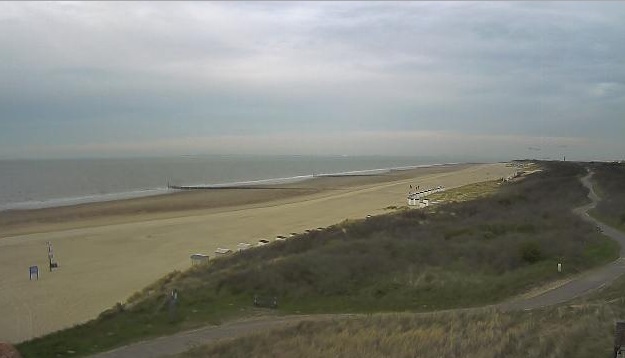 Description: Camera live, sight of Noordwijk. 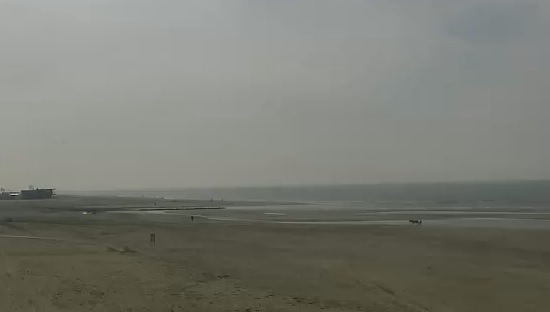 Webcam beaches showing weather images updated. Landscapes real time web cams. 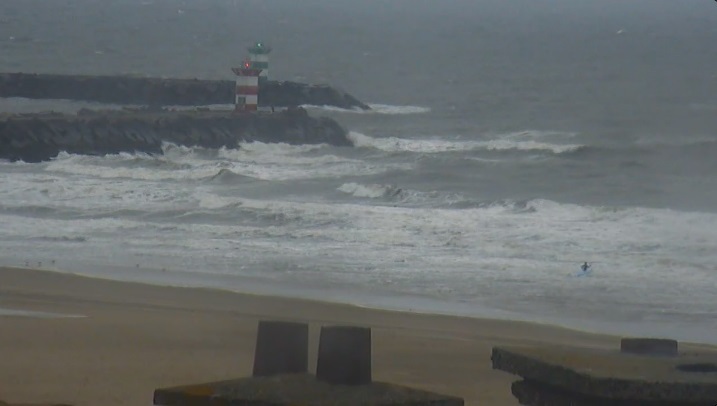 2) Showing more webcams Netherlands inland (not beaches). This are live images. 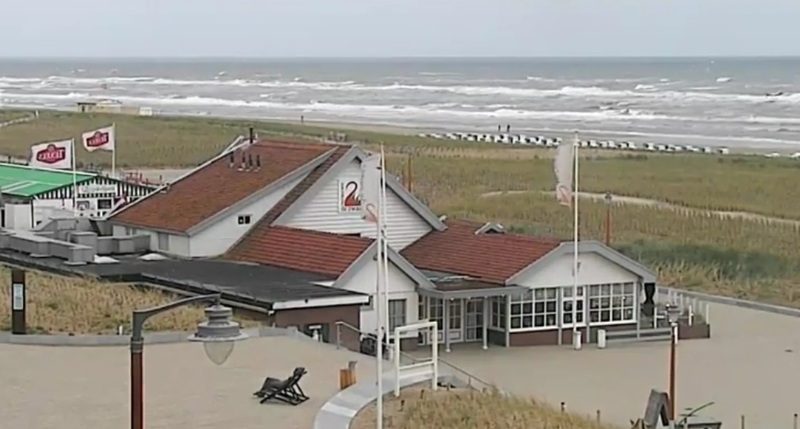 3) Showing more webcams Netherlands beaches (not inland). This images are not live.